We’re very excited to announce our nomination in the WSABE awards! Here at ATB working hard to help small business has always been our passion; our motivating force; it’s the reason why we exist. So being nominated for an award is like the icing on top – it’s not something we seek out, but we appreciate it when it happens. 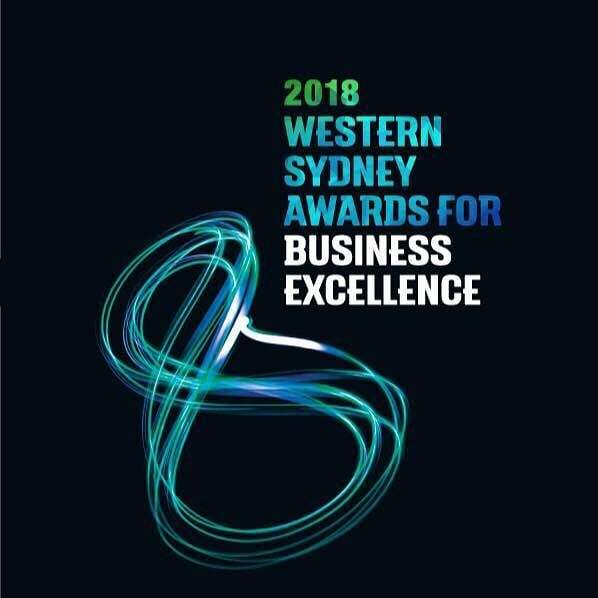 We’re very proud and excited to be nominated for two WSABE (Western Sydney Awards for Business Excellence). By any standards this is quite an achievement. Excellence In Marketing – which means we’ve done a great job of promoting our work to the world and our dedication to mentoring and assisting small business is being heard. Excellence in Small Business (less than 20 employees) – which is for having significant growth over the past 24 months and being able to show the strategies used to achieve this. The WSABE are very auspicious. 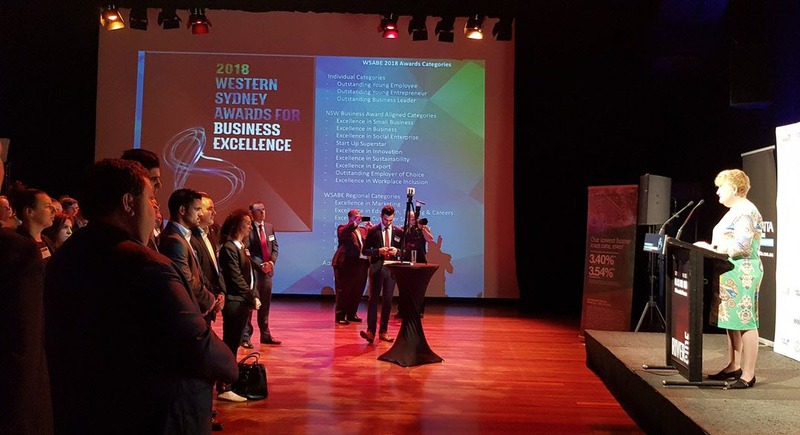 They reward small to medium businesses in Western Sydney for innovation, education, customer service and business ethics amongst other things. 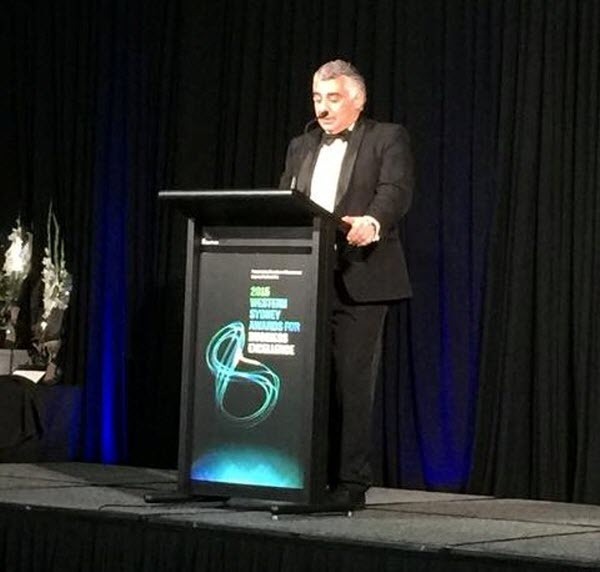 When you consider that Western Sydney is the third largest economic powerhouse in Australia this shows how meaningful these awards are and how competitive it is to be nominated. As chartered accountants in Parramatta we are proud to part of the dynamic and thriving Western suburbs, but we help small to medium businesses anywhere across Australia. We’re about making your business as great as it can possibly be, it doesn’t matter where you are located. Small business has always been a pivotal part of the Australian economy. Small businesses make up a large part of our national employment – around 43 per cent of the private non-financial sector. Small business is vital. Yet we appreciate how gruelling and tough it can be trying to stay afloat. There’s no manual on how to run a small business. Nothing can prepare you for the long hours, the blizzard of paperwork, and how your best laid plans don’t always work out. As we’re a small business ourselves we understand this better than anyone. This is why we created a five step process so you can take control of your business again and concentrate on achieving your dreams. Your business is very important to us. Being nominated for excellence in business is a recognition from the industry and our peers, of just how hard working and determined we are to achieve on your behalf. It should give you confidence, when you work with us, that our standards are high and that you are in excellent hands.